May 1, 2014 CSC Golf Management began oversight of Glen Ivy Golf Course, an 18 hole public facility. 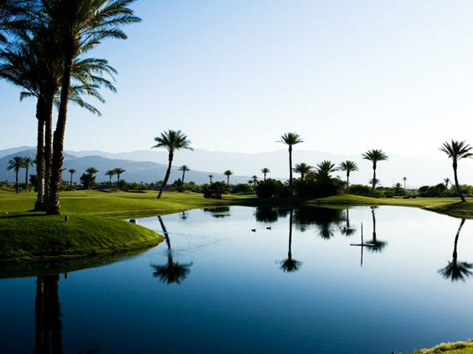 Our management duties have entailed rebuilding relationships with the surrounding HOA, our Food & Beverage Tenant and establishing sound golf course maintenance practices by hiring an established golf course maintenance company. This consolodation of golf operations ensures that our team can focus on overcoming the challenges of driving revenue in today's golf market. 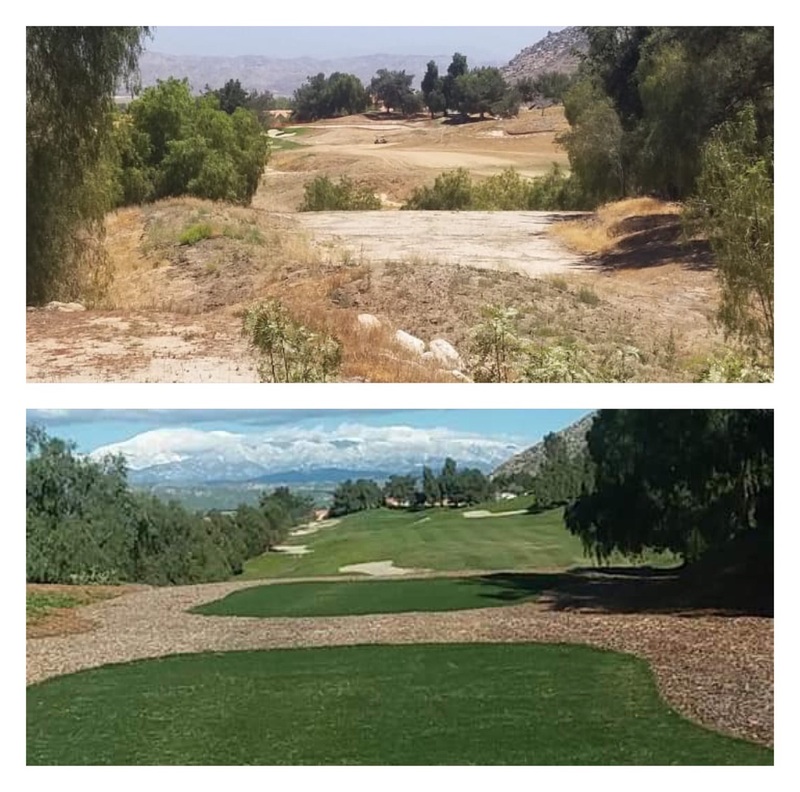 The course has 20 Natural Habitat Riparian Areas and we have worked directly with the State of California Department of Fish and Wildlife in determining our role in maintaining those areas in partnership with guidance from our golf course maintenance partner. Sitting on the border of the Cleveland National Forrest, the course also has 2 large water retention areas and 100 year flood designs through the property. Golf Management came onboard to manage the golf operations with the new ownership. The resort has seen a complete bunker renovation, greens renovation and added a new fleet of golf cars. The golf course is a great venue and the Cary Bickler design provides challenge and fun for all golfers. Come stay in the hotel and enjoy golf and resort amenities! 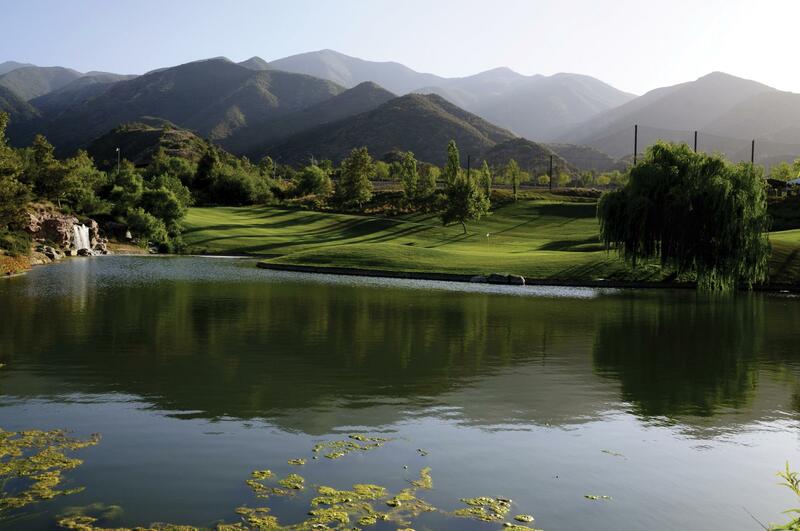 Moreno Valley Ranch Golf Course is currently under construction to renovate the 27-hole storied property. CSC Golf Management Inc. has partnered with Diamond Golf International to take on this challenging opportunity to save a golf course and return golf to the community. This project will include re-establishing a viable and self-sustaining 18 hole golf course, a 9-hole exercise loop with 5K jogging trail, Foot & Disc Golf courses, and a complete rebranding of the property. The Clubhouse will be renovated as well, and a new bar and restaurant will open soon. Dating back to the early 1900s, The Loma Club was orginally part of the historical San Diego Country Club, which merged with A.G. Spalding's Point Loma Golf Club in 1914 to create a San Diego landmark that has been in existence for over a century. The Loma Club presently features state of the art fairways, greens and practice facilities designed by the renowned San Diego architect Cary Bickler. In 2014, GTD Golf, LLC, remodeled the bar and grill, adding new features such as a 1200 sq. ft. deck, firepits and an outdoor bar element. This created a nine-hole golf course with a social ambiance. CSC Golf Management has operated and leased this golf course for over 13 years.